for me the best ever is Marty Ehrlich cover. What @babsjazz said has to be strongly considered. Check out Abbey Lincoln’s version on Mr. Tambourine Man. Brother Jack McDuff does a bluesy Blowing In The Wind. 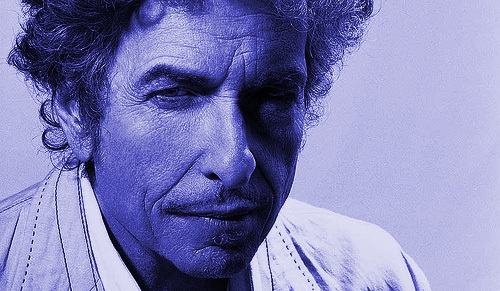 Jewels & Binoculars has made a whole career out of jazz improvisation on Dylan songs. I have not heard those and will definitely check them out. Thanks for the feedback, and thanks for the tip. I will definitely check out Barb Jung.